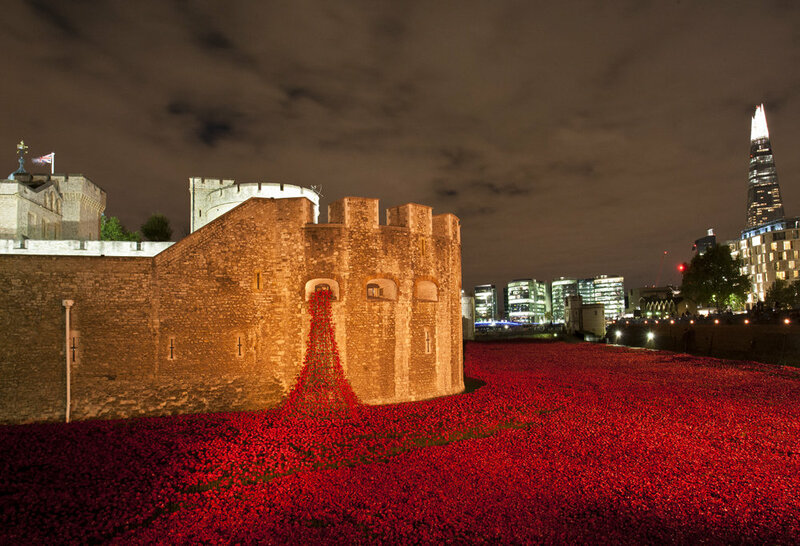 IOO years ago WW1 ceased, this very public exhibition has stirred the nation into remembrance. Even Maggie got involved planting them, and she will be returning to take them out too !! We also have purchased one.